Testimonials can be a powerful tool in business. These serve as referrals that showcase outstanding work by a reputable company. Testimonials engage potential customers in wanting to learn more about the products of which they are interested. Not only are these real people, but the effort shows unbiased opinions regarding a company. Quite simply, a current or former customer can document his or her product or company experience. That can then have an effect – perhaps a profound effect- on potential customers. That’s the power of testimonials! We all read these (testimonials) because we are active shoppers who want to know what others think about their experience before we invest. There is an endless amount of information freely available online not to use. So we read the testimonials and gain a better understanding of what our experience could be or will be like. We hope the positive reviews we read will be our story as well. 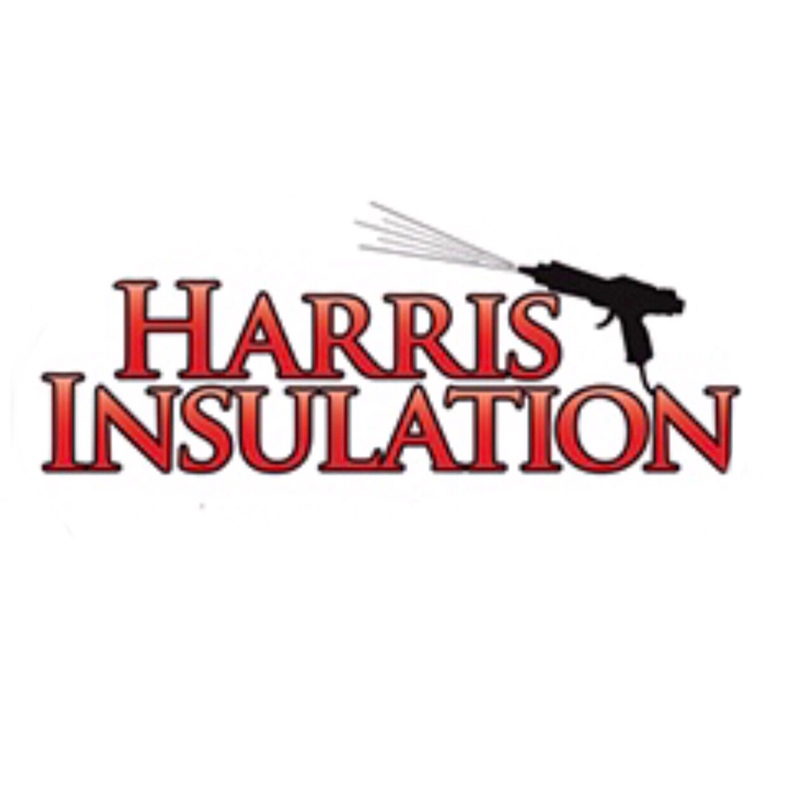 At Harris Insulation, we have been a family business for nearly 40 years, and we remain that way today. That allows us to maintain the quality control on our products and services and build long-lasting relationships with our clients. Our philosophy has always been to insulate homes the right way without cutting corners or skipping over the details. 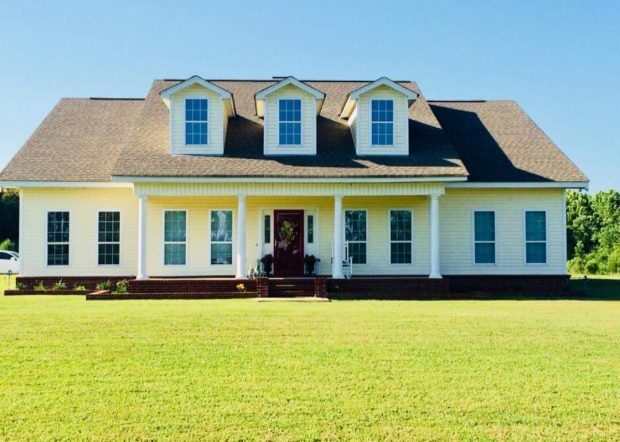 This meticulous approach to insulation has been what has helped us maintain a stellar reputation over the years as an insulation contractor in Central Arkansas, even as the construction industry has evolved and changed. We work hard to stay ahead of changes in the practices and products within the construction world. This is evident in our cutting-edge approach to insulation installations. Our equipment is always the most innovative and our products are consistently of a high quality and durability. At the end of the day, we work hard for your five stars! We believe in old-fashioned, excellent customer service! We believe in politeness, cleanliness, pricing fairness, hard work and earning your trust and business. We have to earn your five stars, and we are ready to do just that.